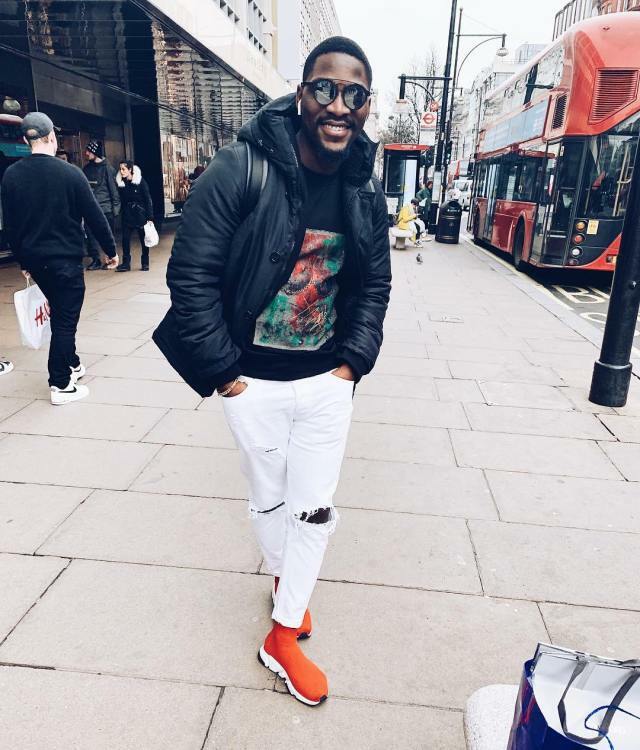 Tobi Bakre has revealed a sad story about Valentine which left him in tears and has become his saddest experience. Reality TV star, Tobi Bakre has revealed his saddest Valentine’s day experience. He said the incident left him in tears. "Oh finally. A chance to rant about my saddest valentine experience. You see why to love can be hard sometimes. See eh. This valentine. It is me and me alone. I will show myself love."